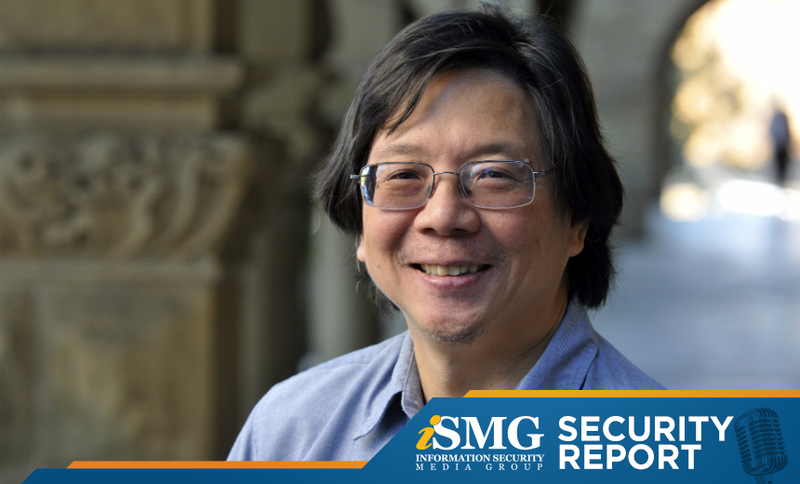 A report on the former head of the NSA and CIA questioning President-elect Donald Trump's understanding of cybersecurity leads the latest edition of the ISMG Security Report. 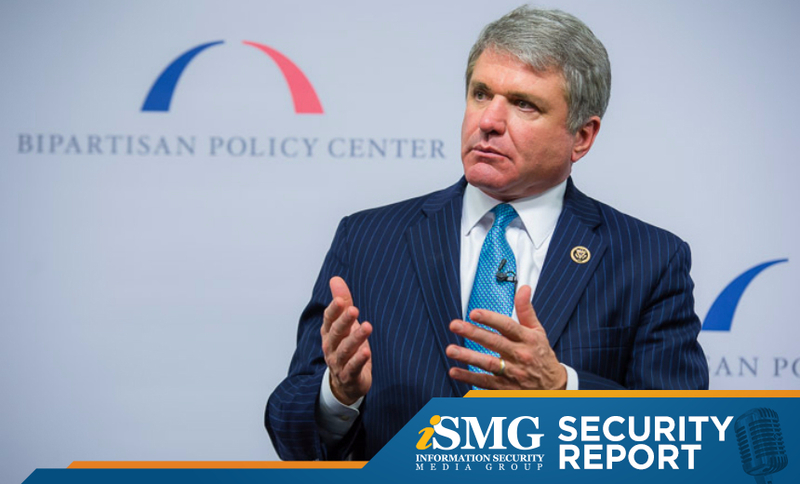 Also, House Homeland Security Committee Chairman Michael McCaul outlines his vision of Congress' cybersecurity agenda for 2017. 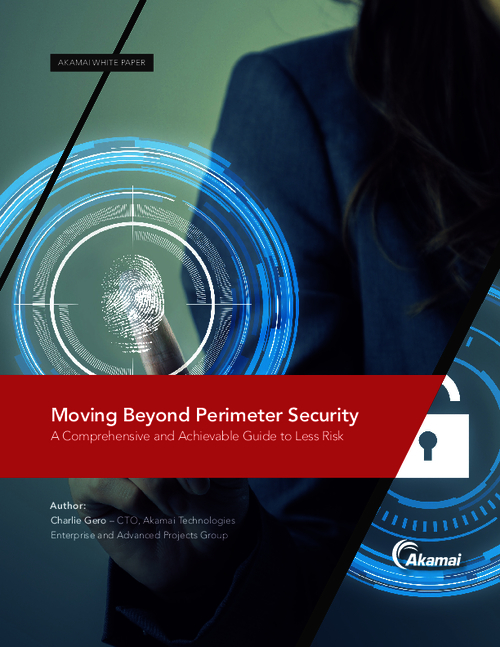 A just-issued report from President Obama's Commission on Enhancing National Cybersecurity outlines challenges the next administration should address. 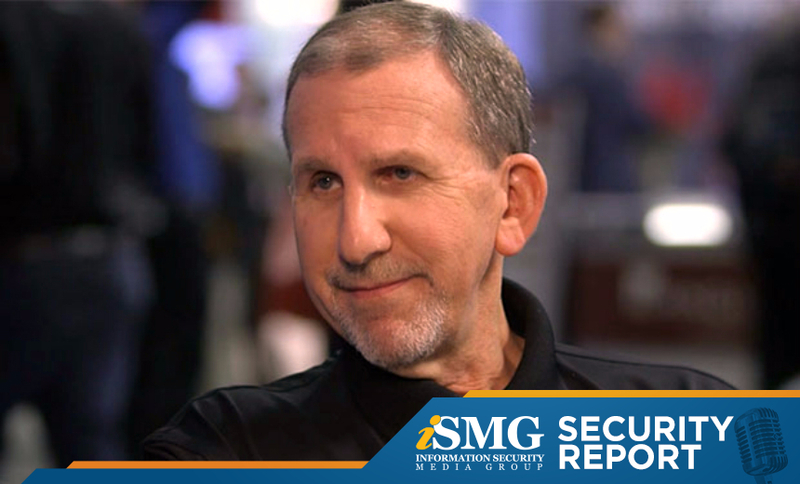 Observations from one of the panel's commissioners highlight the latest episode of the ISMG Security Report. 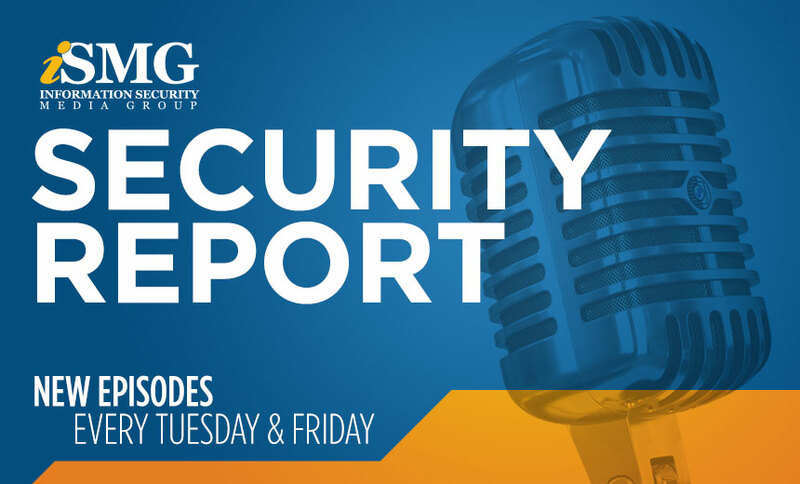 Today's ISMG Security Report leads off with House Homeland Security Committee Chairman Michael McCaul and DHS Secretary Jeh Johnson lamenting about the congressional bureaucracy that hinders passage of needed cybersecurity legislation. 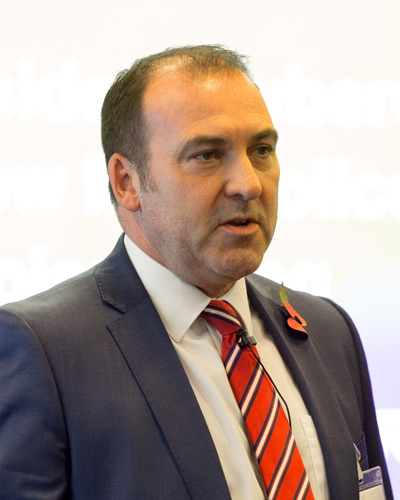 Why are ATMs a top target for fraudsters? 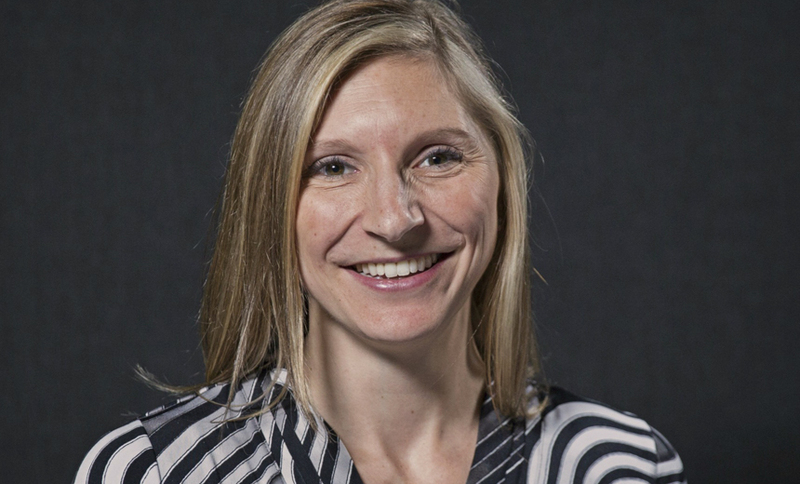 In an interview, Shirley Inscoe, a financial fraud expert and analyst at Aite Group, offers insights based on a new study and predicts the surge in skimming will continue next year. 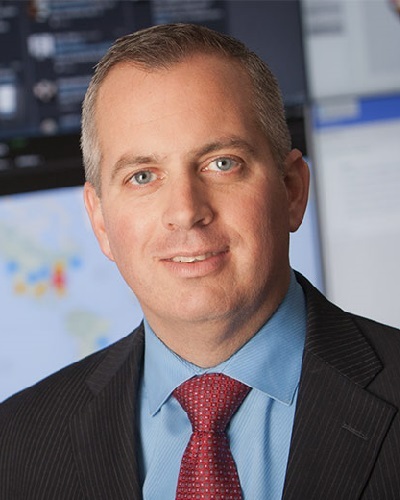 Cyberattacks waged by organized crime groups are simultaneously targeting a wider array of industries worldwide, which is why cross-industry threat information sharing is more critical than ever, says Brian Engle, executive director of the Retail Cyber Intelligence Sharing Center. 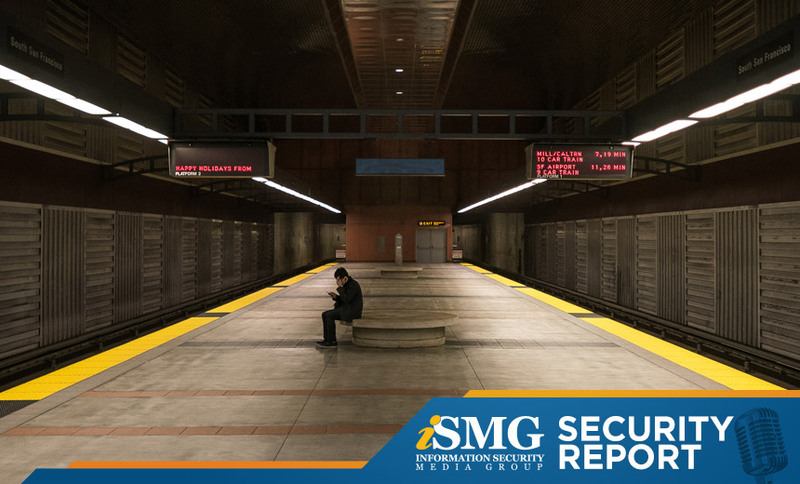 The latest ISMG Security Report leads with a look at the ransomware attack against San Francisco's light rail agency. 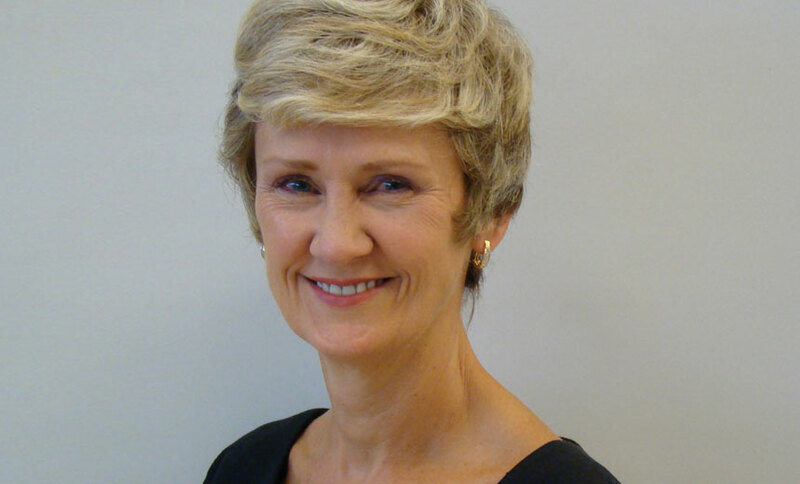 Also featured is an analysis of the ongoing fallout from Australia's online census project. 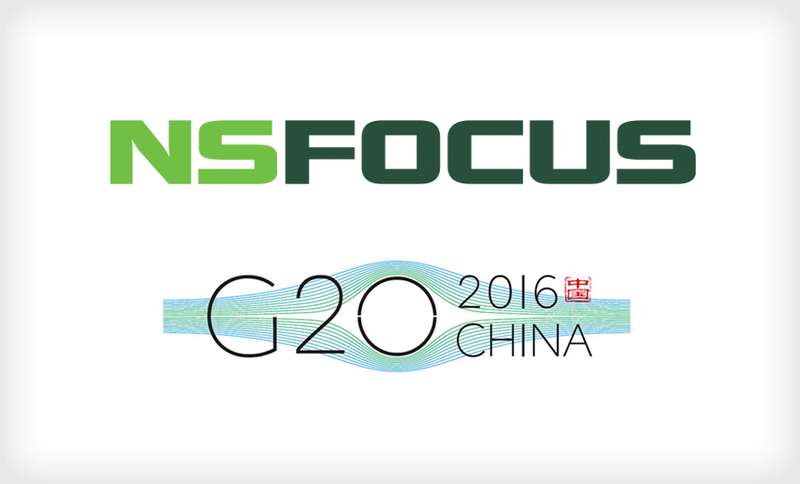 In September, the annual G20 summit - the gathering of leaders from 20 major global economies- was held in China. 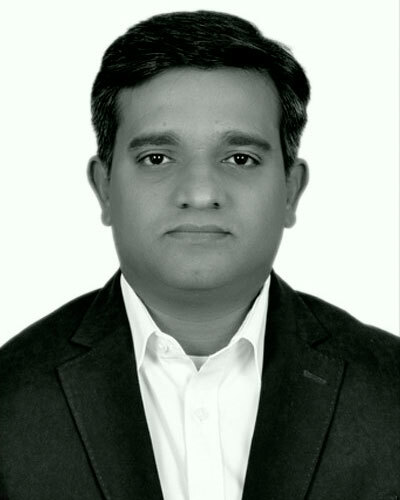 NSFOCUS was selected to provide security protection. 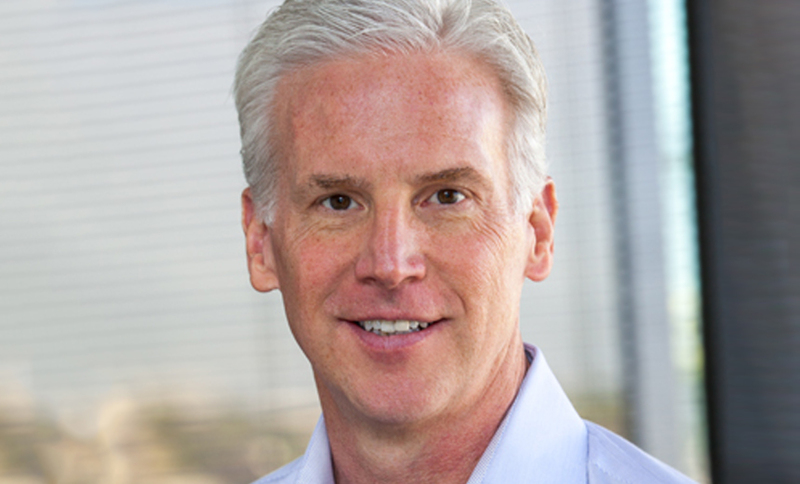 Guy Rosefelt discusses that mission and its unique challenges. 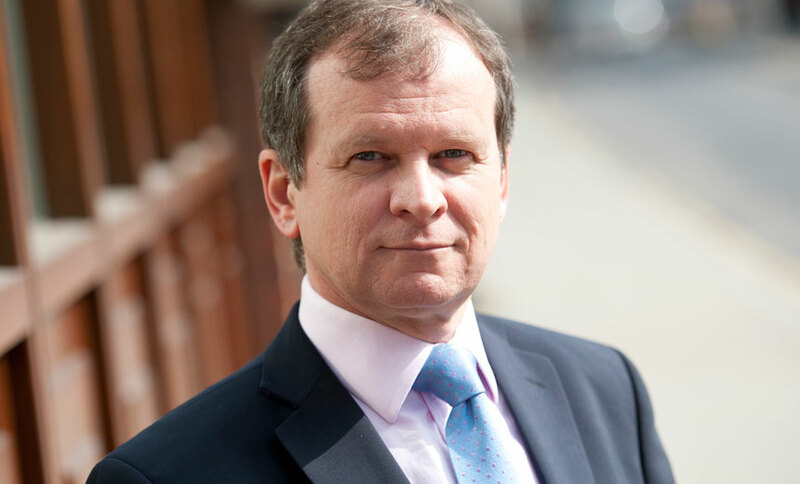 So, if 2016 was the year when mobile security threats finally started to materialize and mature, what can we expect to see in 2017? 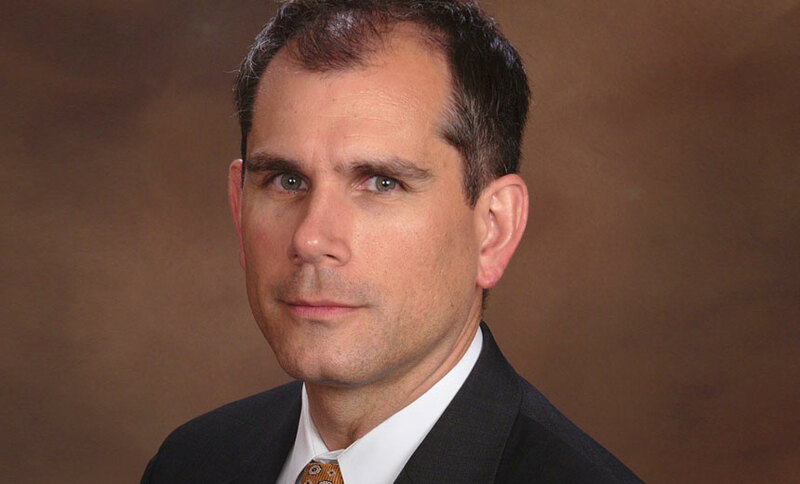 Tom Wills of Ontrack Advisory shares insight on the mobility threatscape and new enterprise solutions. 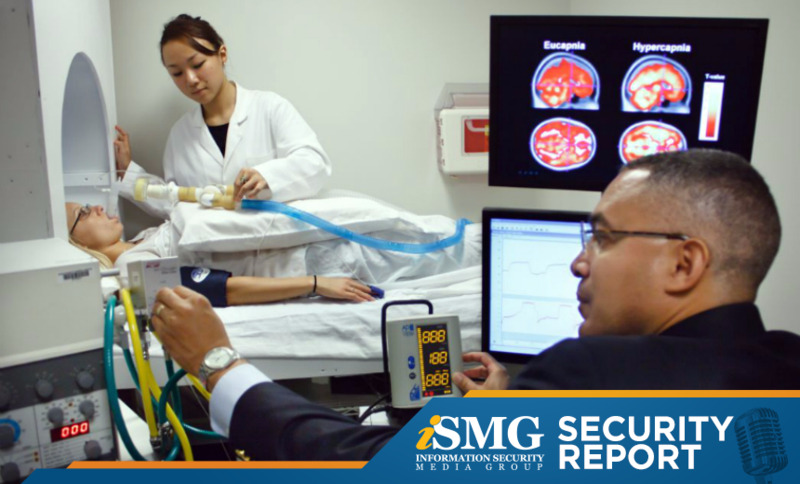 The latest ISMG Security Report leads with a look at how to protect patient data should President-elect Donald Trump and the Republican-led Congress follow through with their promise to dismantle Obamacare. 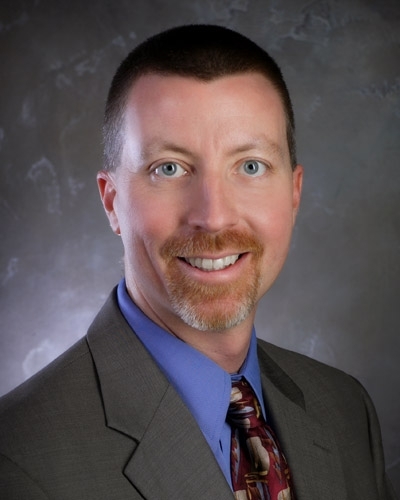 Also featured is a discussion of whether IoT security should be regulated. 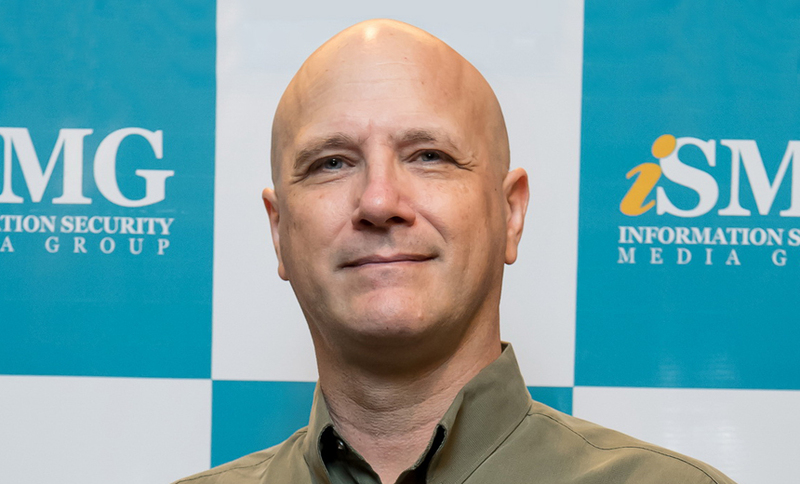 Highlighting the latest ISMG Security Report: National Institute of Standards and Technology's Ron Ross explains how a new approach employing engineering principles can be used to build secure, trustworthy systems. Also, when a ransomware attack is deemed a breach. 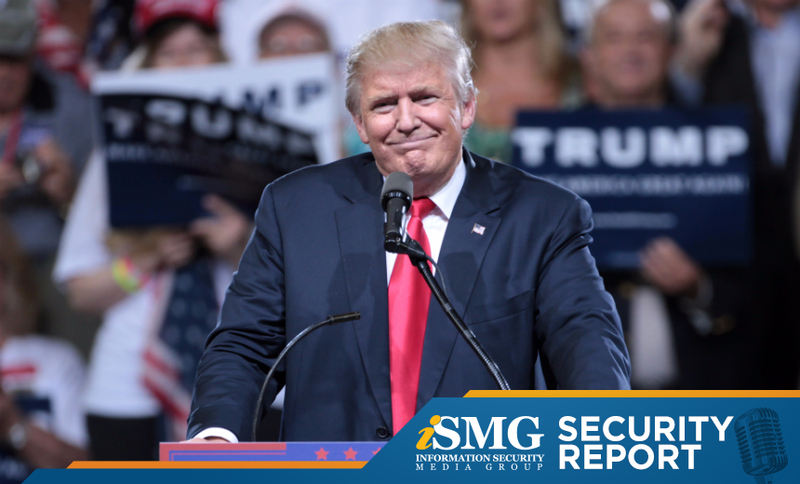 An analysis of how the Donald Trump administration will address health IT security and privacy leads the latest edition of the ISMG Security Report. 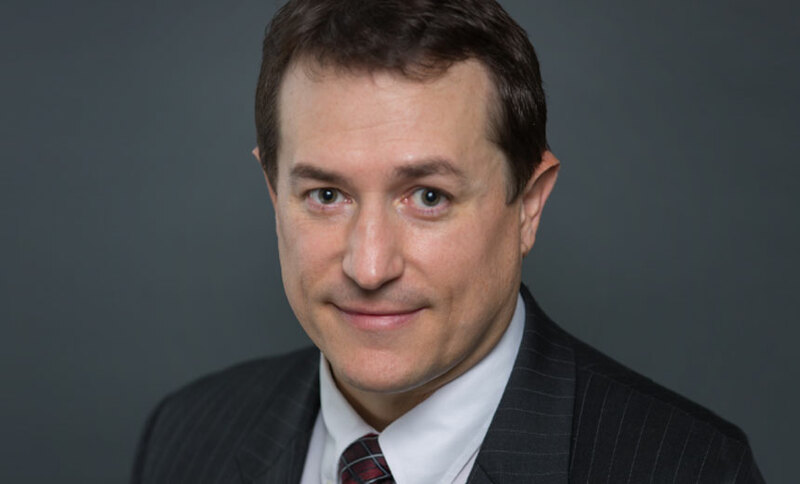 Also, the ramifications of a big breach, and an FBI agent tackles ransomware.